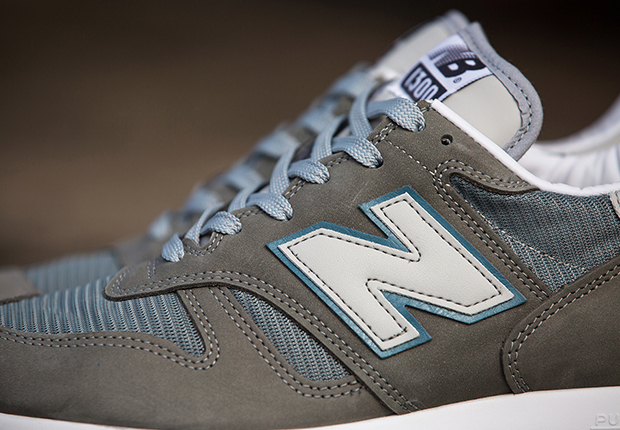 No, the sneaker featured here wasn’t just unearthed in somebody’s dad’s dusty old gym bag; the New Balance 1300 is returning in true-to-OG form. 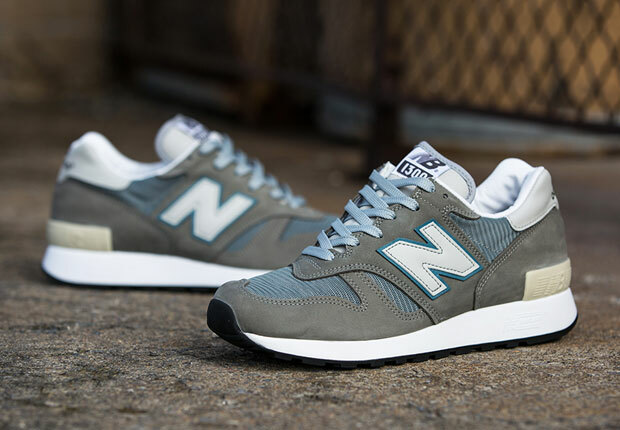 The luxurious model which debuted in 1985 and was one of the premier running shoes on the market at the time, returns to the US market for only the second time in a 100% accurate remake of the original. 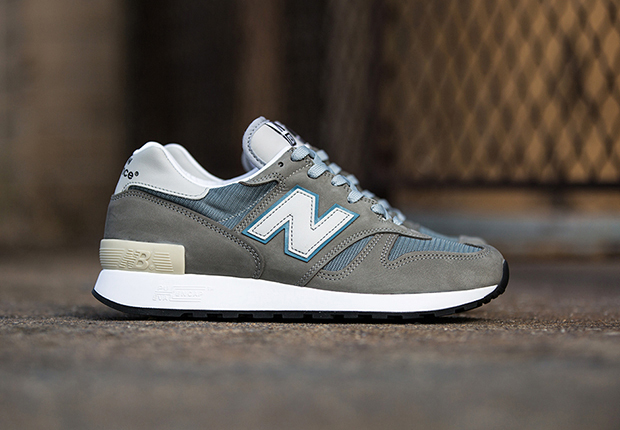 Original shape, materials, colorway, ample cushioning, and a durable Vibram outsole. 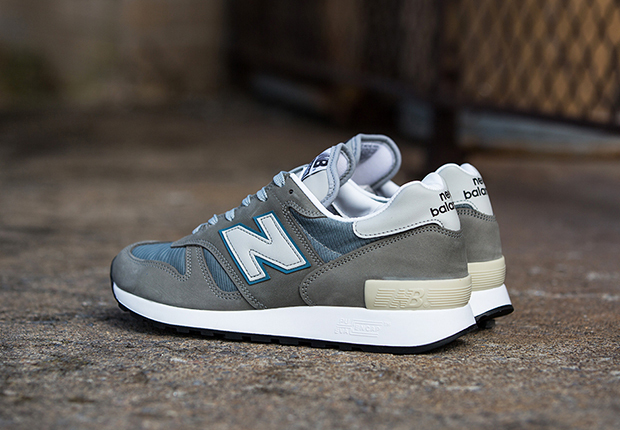 It’s all here in the New Balance 1300 JP. 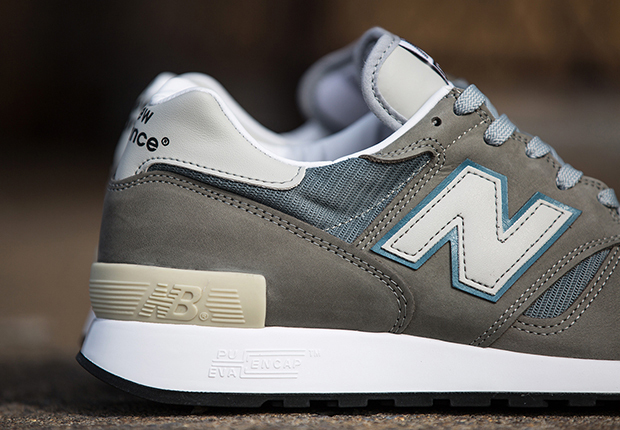 Expect them soon at finer New Balance retailers in the US, including UBIQ.